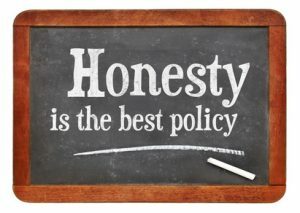 I have yet to meet someone in my private practice or personal life who said they were not honest. I think most everyone says they’re an honest person. But, my observation is that most of us are honest when it’s convenient for us… when it serves us and helps us feel better about who we are in the midst of the situation we find ourselves. 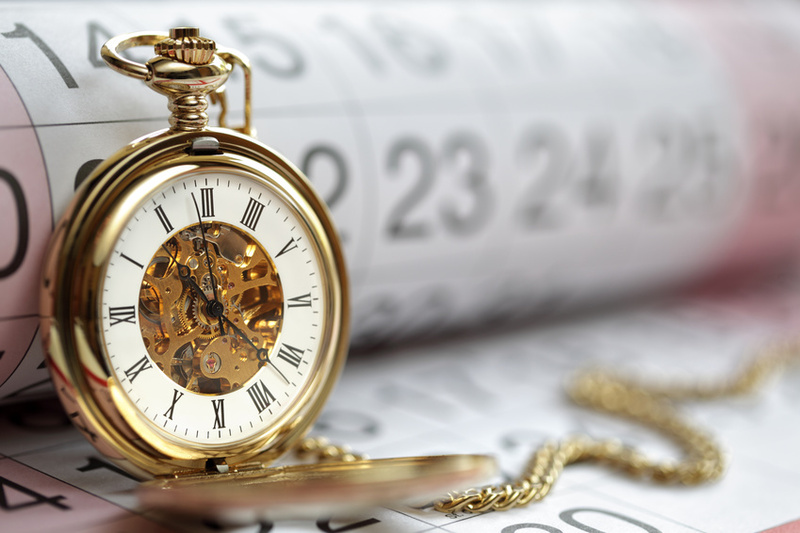 Time and time again I see people choosing to conceal or partially disclose truth, deceive a person they love or outright lie when they are at the crossroads of serving others or serving themselves when faced with a difficult decision. Honesty is choosing transparency despite the cost to ourselves. In reality, honesty often eludes people when it doesn’t serve the one faced with the choice. Most of the time people choose to deceive, withhold, mislead or lie when the consequences might bring about disappointment, anger, disapproval or sadness from the person whom we’re deciding to be honest. A process of justification ensues where the person considering not telling the entire truth constructs a well-reasoned rationalization helping them feel good about the deception or dishonesty. Examples of this justification might sound like, “If I told him about the affair it would devastate him and I don’t want to hurt him”, “If I told her I met my ex for coffee she would just get upset and I don’t want to upset her” or “If I told him I spent that money he would just be anxious and worried”. You can probably think of many times you justified not being transparent or honest with someone. We are all prone to it and it’s a strong pull when we’re faced with the consequences of our own actions with which we aren’t too proud or happy. But, if we’re to stay the course of honesty, we’ll have to admit these justifications serve ourselves and have nothing to do with sparing and helping others. The person choosing to justify the lack of transparency and honesty does so in order to avoid the consequences of their actions. It really has nothing to do with caring for the other person. We don’t want someone to think poorly of us. We don’t want someone to be angry with us, dislike us, be disappointed with or think less of us. We don’t want to say anything that might stress our relationship. And, taken a step further, we don’t want someone to break up with us, disconnect from us or separate from us and we would simply rather not endure possible unpleasant consequences. In reality, each time we deceive or lie to someone we care about, we are harming them. We are leaving them with an experience making it more difficult for them to trust us and others in the future because they have now been lied to in the past. We fail to treat them with integrity and take away their choice because we don’t give them the facts and truth from which to choose. We hurt them because they have to find out truth in a manner which leads them to feel unimportant and un-cared for. The wounds and harm continue for the people deceived while the person deceiving think they move forward with little repercussion. Each time a person withholds truth or lies to another, they also harm themselves but this wound is not as obvious. They limit their own integrity and form a precedent which becomes easier to emulate. They make the possibility of true relationship and understanding difficult, if not impossible, because intimacy springs from truth, transparency and vulnerability. They deny themselves the opportunity to see themselves as they are, learn from their past and move forward in growth. Dishonesty is not a benign event on behalf of the person being dishonest. Instead, it’s a silent and insidious companion which prevents one from coming face to face with who they are allowing maturity, reflection and growth. The greatest give you can give others and one’s self is honesty. Yes, it’s difficult, but all good things come at a cost.